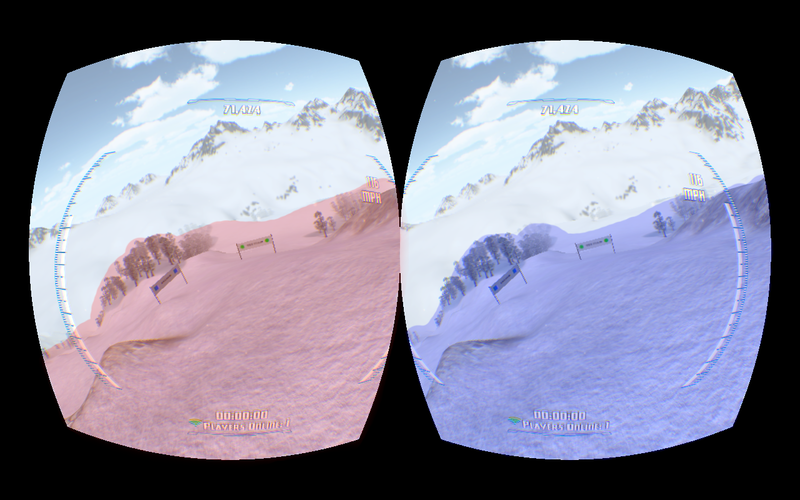 SnowDrift is now available on Oculus Share! I recieved word this morning, that SnowDrift has gone though the certification at Oculus Share and has been approved for release on their site! While you're there, check out the new screen shots and the new youtube trailer! 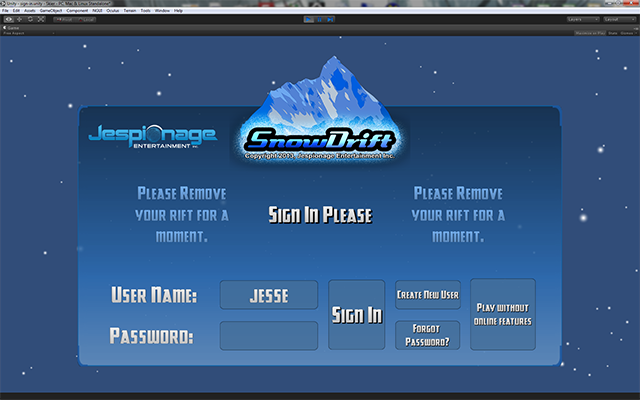 If you haven't played SnowDrift in a while, download it and check out the major changes it has gone through! Also please leave your comments and reviews on the download page. I'm happy about the Facebook acquisition of Oculus, but I understand why someone would not be because I've been through this before. I'm from Vancouver, and we have a decent indie music scene. In the late nineties I found a band on the radio that had submitted a song to a city wide battle-of-the-bands. I thought they were great. When they released their first couple studio albums to the local market I played their music to my friends on the east coast and told them how this band was going to be huge! At the time they were playing humble tunes from their experiences growing up. Their songs were deeply personal and you could really get a feel for who the band was. You could even get a sense of kinship with the members of the band. Then the band got big, and lost their human touch. The band in question here was Nickelback. I can already hear you groaning through the internet. Most of you know how the rest of the story goes. This is where some of the backlash against Facebook is coming from. We used to all feel that we were part of something personal and home-grown and now we don't. I'm psyched for Oculus. I'm happy to be working in an industry that has so much more reach today than it did a month ago. Hopefully Palmer won't start writing music about strippers. VRChat has moved from this custom avatar solution to using an SDK that has custom rooms, avatars, animations and even interactive elements. I'll leave this article here for now, but the links are obsolete. You can download the full SDK from http://www.vrchat.net/download and the updated directions are included. VrChat is a great VR application (http://www.vrchat.net). 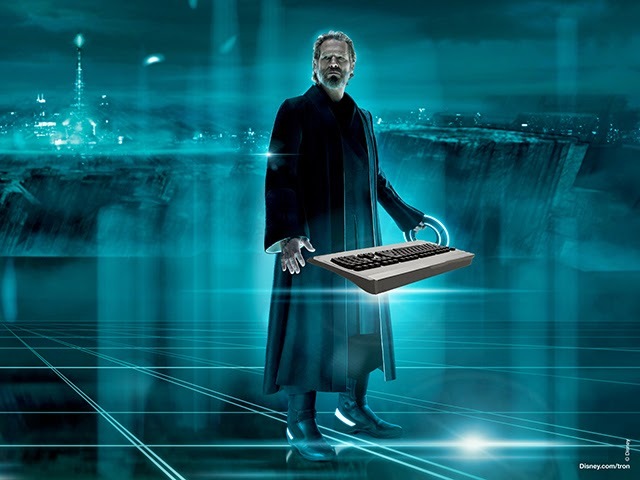 Many enthusiasts and developers meet up in there after Cymatic Bruce's Sunday afternoon stream. This last week I've had the priviledge of working with it's creator Graham Gaylor on a new feature. It's one of the corner stones of virtual reality and any cyberpunk offshoot... Customization. I don't want any limit on who or what I can be in virtual reality. 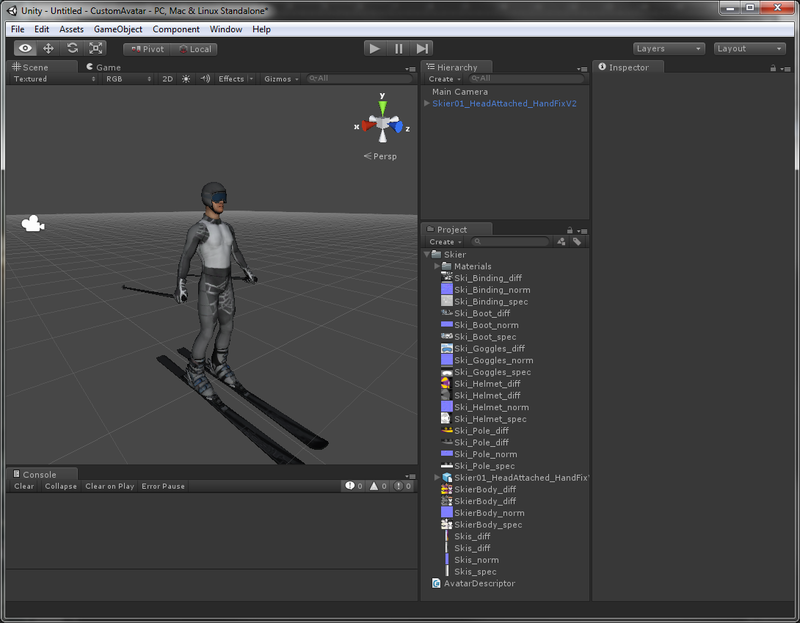 I like skiing (check out http://snowdrift.jespionage.com) and so I want to look like a down hill skier. Maybe I'd even put my game's logo on my back. I've used a bunch of character creation schemes in the past but none have the level of customization I want. Sure, City of Heroes came close but it still had limitations imposed by the developers on what I could look like. You might say "that sounds good Jesse, but short of a full model importer that's as good as you're going to get! ", to which I would reply "Challenge Accepted!". You now have the ability to use any existing model you like as your avatar in VRChat. For the first version of this tool you need to have Unity Pro, or a friend with Unity Pro. Hopefully there will be enough interest to expand this feature to other formats in the future. You'll also need somewhere to host your file so it can be downloaded by the other people who connect to VRChat who can see you. This should be any normal web hosting environment. Reminder, this document is obsolete, download the SDK from http://www.vrchat.net/download and follow the included directions. 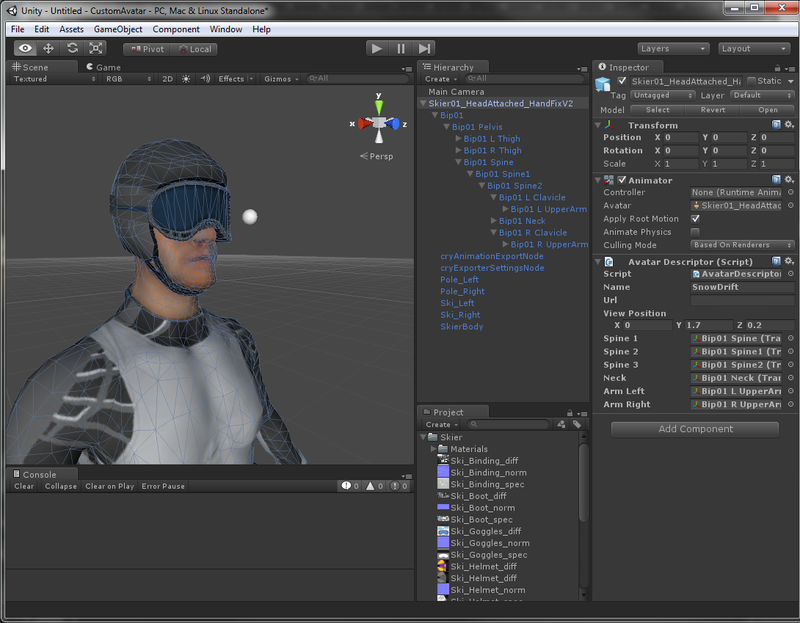 Load your model into the latest version of unity. Make sure the import scale and settings are such that the model is the correct height in meters. It should be about 1.5 to 2 game units tall. 1.5m is pretty short and 2.0m is pretty tall. For most models your import scale will be 0.01. In your model import settings, set the rig type to "humanoid". Instantiate your model into your scene. Add the VRC_AvatarDescriptor object from the SDK by dragging it onto your player. Change the view position field until the little sphere is hovering about 15cm in front of your model's eyes. Now for the technical part, setting up the AvatarDescriptor object. 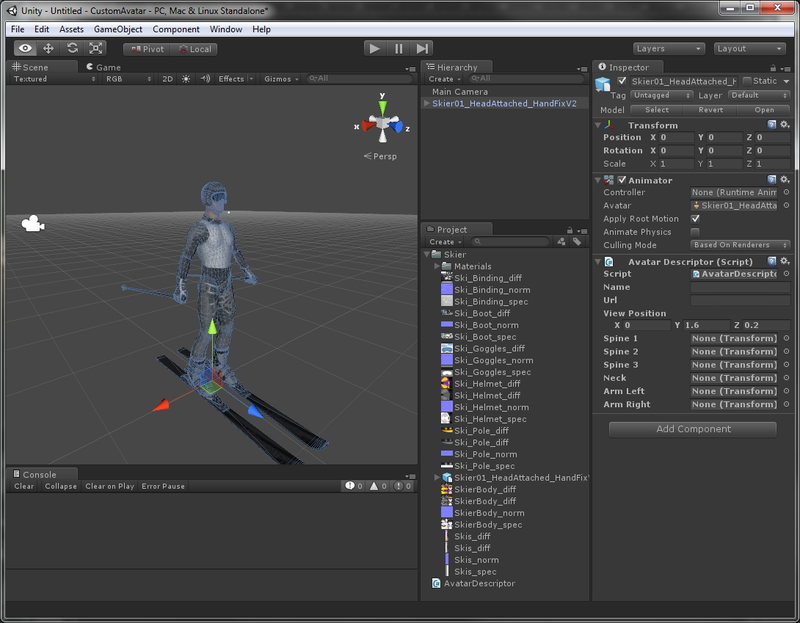 Add three bones from your player's spine to spine 1, 2 and 3 in order from bottom to top to the Avatar Descriptor (see pic). Also add the character's neck. And the left and right arm. The arms should be the bones that have a pivot at the character's shoulder. Fill in a name for your character and leave the URL blank and you're done. Here's what the Avatar Descriptor should look like. Create a blank prefab to hold your model, name it as you wish and drag your model (and the attached script) onto it, creating a prefab of the whole package. Select the prefab in your asset hierarchy. 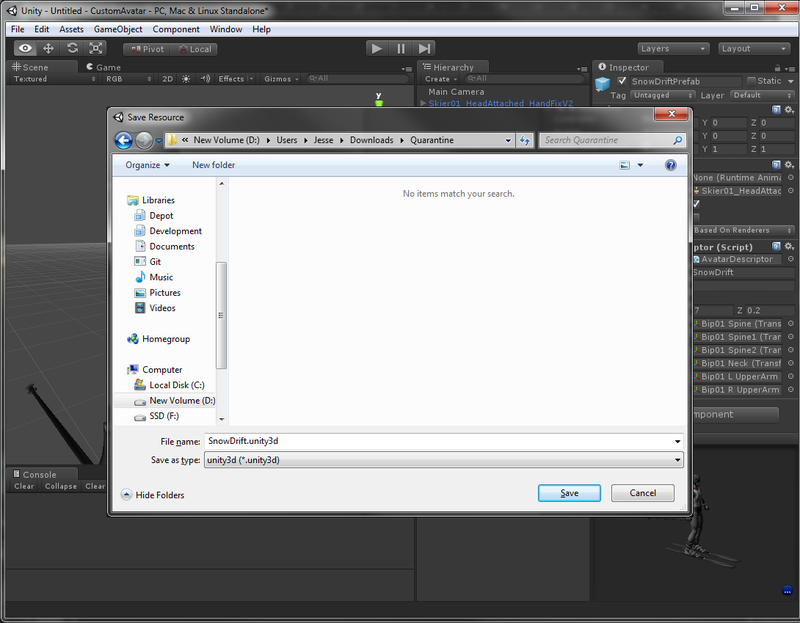 Select the menu item "Assets/Build AssetBundle from Selection" and save the *.unity3d file onto your computer. Upload your model to a web site that's visible from the internet. bring up the console (` key) and type "/setavatar http://<url>/<package name>.unity3d"
After a little download time you should be wearing your new avatar. You may share the URL of your avatar if you'd like to make it available to other people to use. Can you please host my model? Probably not. That would likely open us up to legal responsibilities associated with distributing this material. 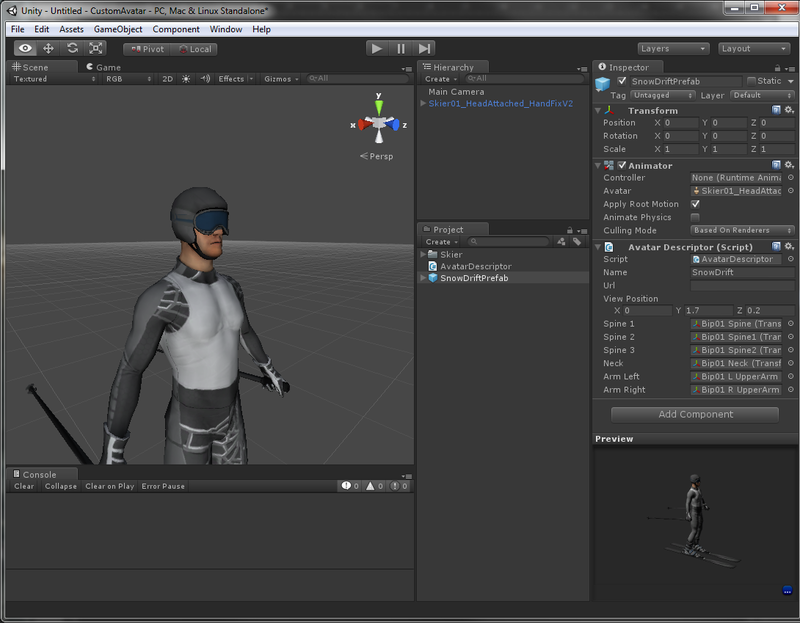 Unity pro is required to build the asset bundles that models are distributed in. Can't you just import my model at run-time? Hopefully soon, but not yet, no. I can see my model on my body, but it's not animating. You probably forgot to set the avatar type to humanoid, or perhaps you're not using the latest version of unity. The other people in the chat may be still downloading your avatar file, or perhaps they are having problems with the link. My model is live and the url is correct but no-one can download it in the app. Make sure you have a valid crossdomain.xml file. Can I make my avatar a naked man or woman? Yes, but please don't. Virtual Reality is in it's early stages and we need to be accepting and tolerant of cultures, genders, sexes, races and orientations. We're trying to grow a community and everything we do that reduces the speed of that growth will hurt us all. All those directions look difficult. I only understood half of it. 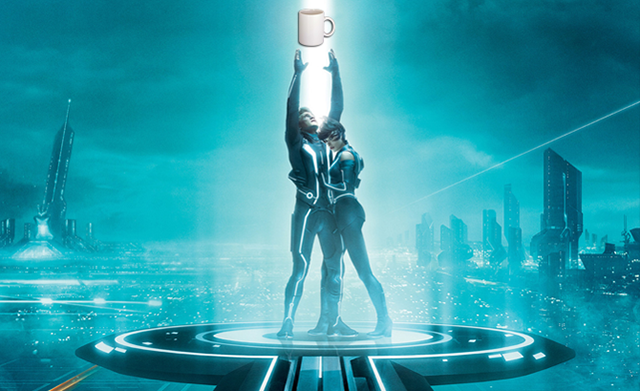 I really want to have a custom avatar though. 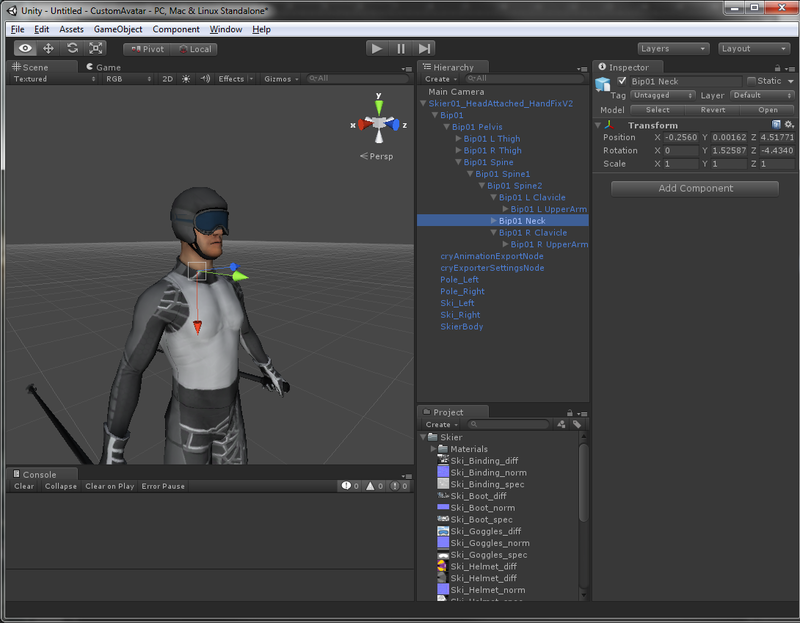 Find someone with Unity Pro, give them a link to these instructions, your model and $10. Can I host my character on dropbox or google drive? I haven't tested it, but I'm pretty sure the answer is no. Try http://tf3dm.com/3d-models/characters or http://3dmodel.domawe.com/ There's a wide selection there. But let's keep it PG people. Also some hobbyist models are just technically bad. Try them out in the default world before you commit to using it in a chat. Isn't the barrier to entry kinda high? Yes, for now. Hopefully we'll be able to relax some of these restrictions in the near future. 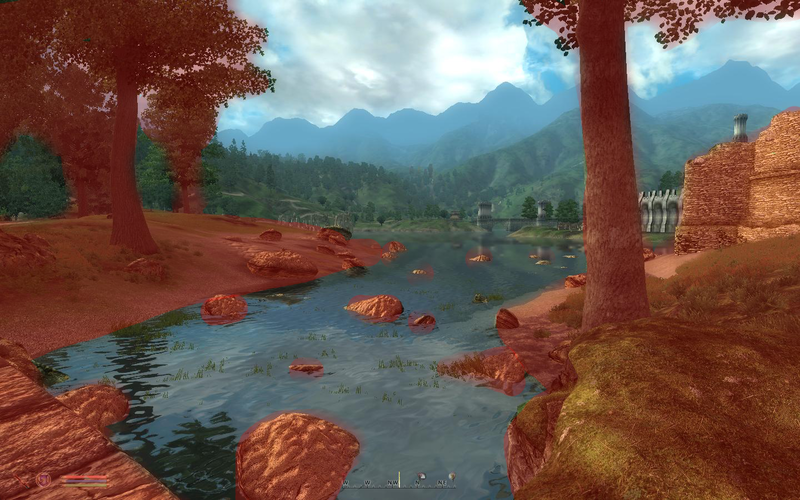 When The Elder Scrolls: Oblivion launched, there had never been a game of that scope that let you see so far into the distance. Seeing this huge world spread out before you went a long way towards building the immersion that game is known for. Of course it's impossible to have a background world so expansive with the same level of detail required for the foreground so you basically need to render your world twice. A low-res distant version and a high res foreground version. Then the distant version can be rendered into the foreground on a plane. One of the benefits of rendering the scene twice instead of using a continuous LOD system is the precision of the depth buffer. If you render a scene that's kilometers deep there will be a lot of object flicker close to the camera, but if you render a shallow scene near the player and a deep one in the distance you can get good depth buffer precision near you and good distance as well. Nothing I've said so far is in any way related to the Rift, but here's where it gets interesting. We're already rendering the scene twice (once for each eye). If we were to double that we'd get four scene renders. That seems excessive. If only there were a way to optimize this. Well, we're in luck because when the distance scene is hundreds of meters away and our eyes are only 6-7 cm apart, we really don't get any benefit of rendering the scene for each eye. We can render the distanct view once and draw the same render into each eye and no-one will notice. This means we only need three scenes to render. 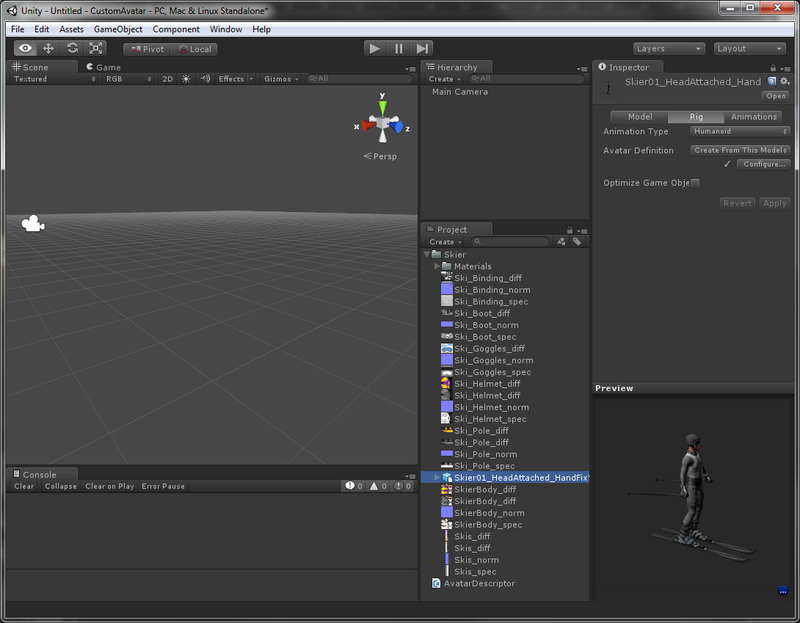 In my scene I have 3 cameras attached to the player. One is centered between the eyes and renders the sky box and the distant mountain range into a texture. Then I have the two cameras for the player's eyes. The first thing rendered into this camera is a plane with the distant lands texture on it. We have to make sure this plane is far from the player so we don't end up cross eyed when we focus on it. That's it. A very simple optimization for rendering large complex scenes in the Rift. Red foreground is rendered in left camera, blue foreground is rendered in right. The distant mountains and skybox are rendered only once onto a plane. To see more of snowdrift, check out http://snowdrift.jespionage.com.